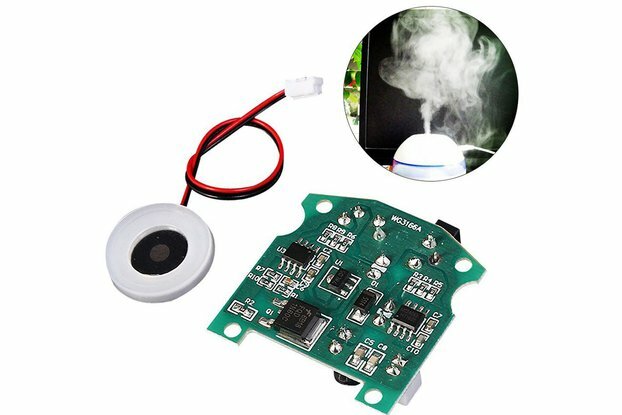 DHT11 temperature and humidity sensor is based on DHT11 sensor module, it is powerful but easily use. 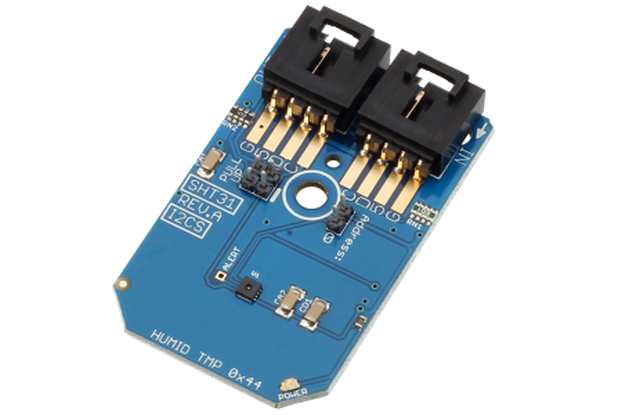 The DHT11 temperature and humidity sensor is based on DHT11 sensor module. It is powerful but easily use. 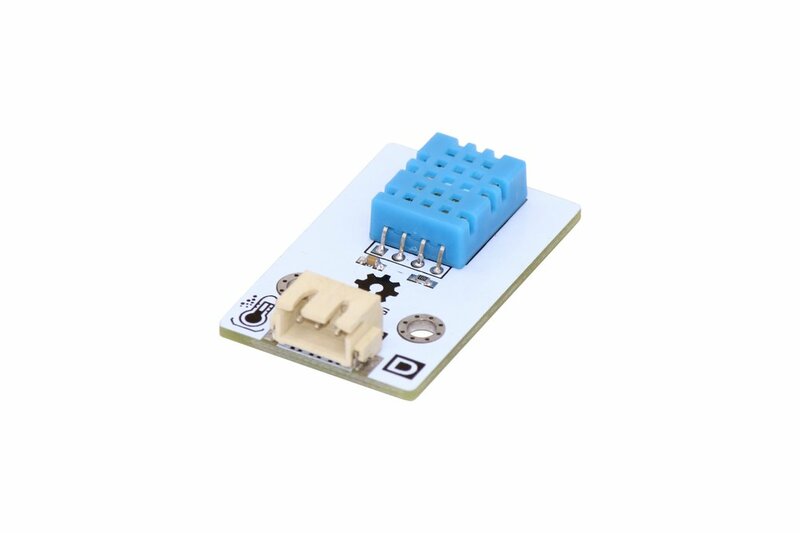 The sensor comprises a resistance-type humidity sensor and a NTC temperature measuring element, and it is connected with a high-performance 8-bit microcontroller. The calibration-coefficient is saved in the OTP memory to provide accurate temperature readings. 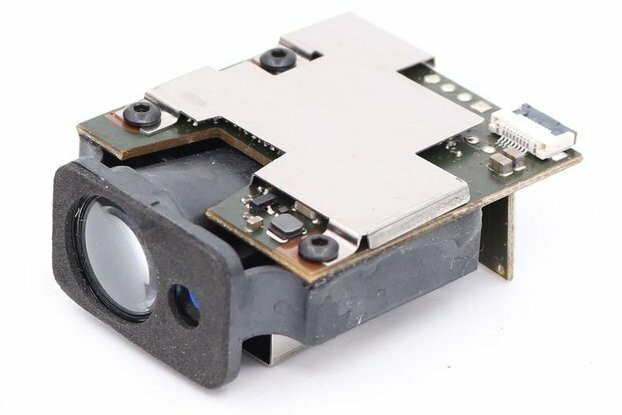 The sensor has small size and low power consumption, and the signal transmission distance is up to 20 meters. The current temperature can be easily read by Arduino. 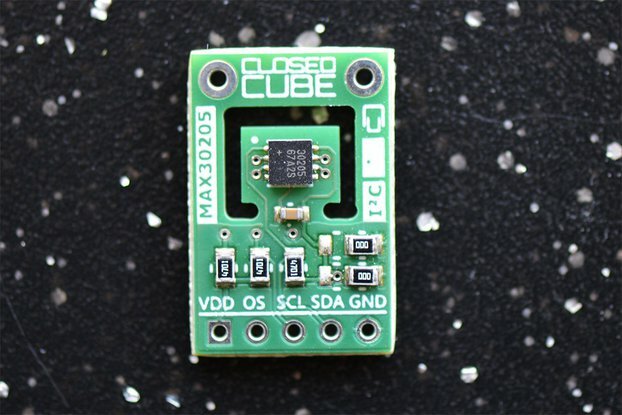 Connection：make sure the sensor connect with controller board, "G" connect to "GND", "V" to "VCC", "S" to "D4"(PS:Digital 4 pin) of controller board. Open the library file "DHT11.zip" which we offer, in Arduino IDE, then choose "Sample" and import the DHT11->>DHT11_test, after open it, select and upload. You could see the current temperature and humidity conditions from serial monitor of Arduino.